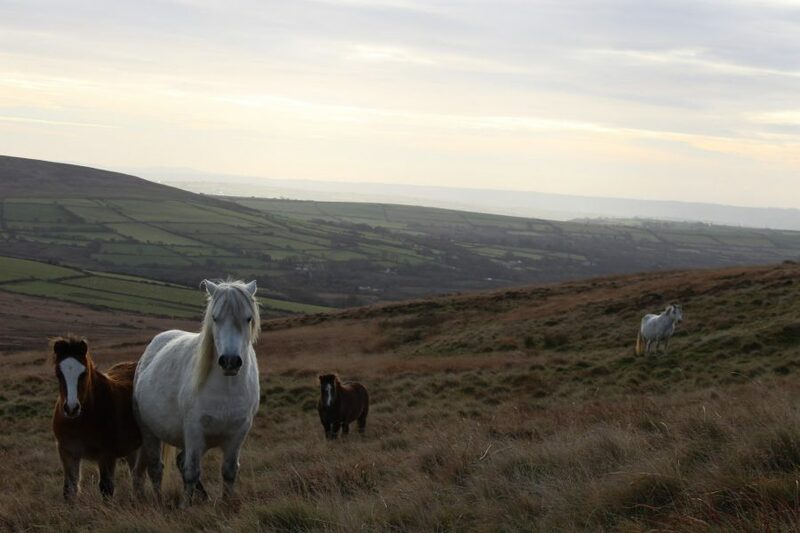 Pembrokeshire’s hill range is known as Mynydd Preseli in Welsh, the Preseli Mountains. But the string of hills are modest mountains, with no summit topping 1,760ft (536m). For all that, from the Preselis summits you can usually see all of Pembrokeshire, while on a clear day you can make out the Wicklow Hills in Ireland, and Snowdonia in the north of Wales. For first-time walkers it’s usually love at first visit. Wherever your route takes you, you’ll walk through a captivating landscape where skylarks sing. In spring, the woods are carpeted with bluebells, while the heather hills are a purple haze by summer’s end. It’s also a mystical landscape, where you walk in the footsteps of ancients. Look out for standing stones, megaliths and burial cairns from Prehistoric times. 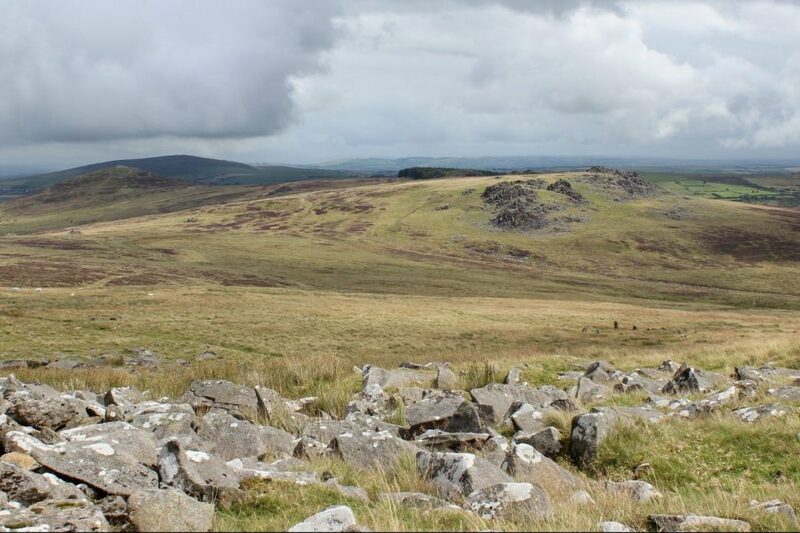 The Preselis greatest claim to fame is that the hills were the source of the bluestones used to construct Stonehenge’s inner circle. One theory is that they came from a rocky outcrop called Carn Meini, but nobody has yet been able to explain how the two-tonne blocks then travelled around 170 miles to Wiltshire. The hills also have a place in the folklore. 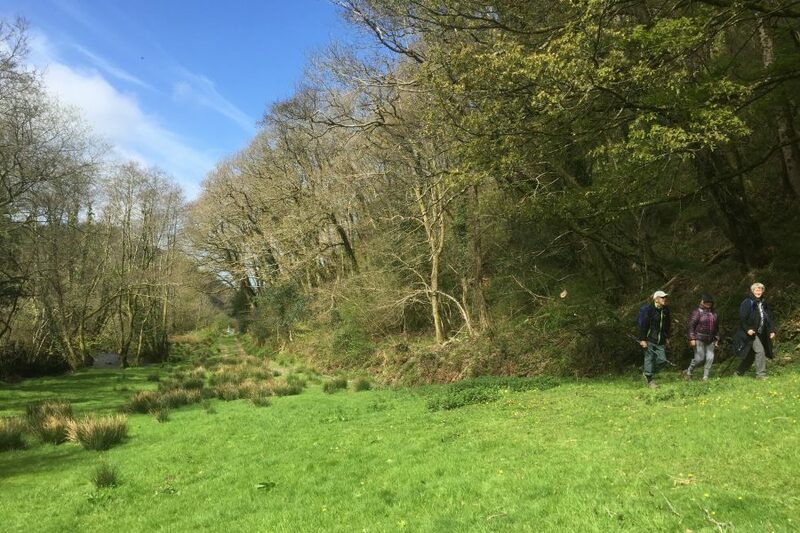 ‘The Mabinogion’ is a collection of stories that are at least 700 years old and one tells of a battle between a wild boar called Twrch Trwyth and King Arthur at Foel Cwmcerwyn. Arthur’s slain knights turned to stone, while the king himself is said to lie some way off at Beddarthur, or Arthur’s Grave. 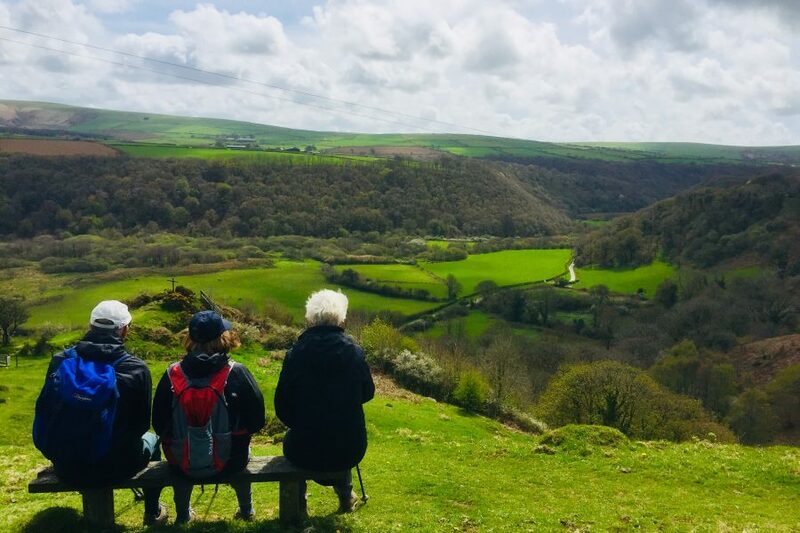 The peaceful Gwaun Valley is a hidden gem that the Rough Guide says is “one of the great surprises of Pembrokeshire”. It’s the perfect place for a tranquil day’s walking. The valley was formed at the end of the Ice Age when huge amounts of glacier melt water carved out its v-shaped profile. The little River Gwaun now loops its way through the valley, flowing from the Preselis to the sea at Lower Town, Fishguard. A visit feels like a step back in time because the valley is a special place of legend and tradition. For example, Gwaun communities celebrate Helen Galan, New Year’s Day, almost two weeks after the rest of us. Centuries ago locals decided not to switch from the old Julian calendar to the new Gregorian one, which means that their New Year is celebrated on what is January 13 to everyone else. 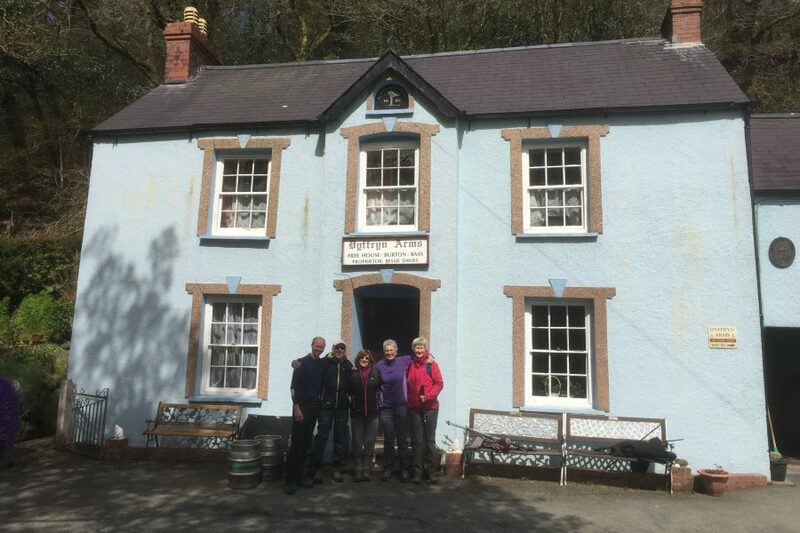 Look out for the valley’s local pub, the Dyffryn Arms. Its landlady is Bessie Davies, who is something of a local legend. Bessie’s family have run the pub since 1840. Beer is pulled straight from the barrel and served to drinkers in Bessie’s living room through a hatch in the wall. 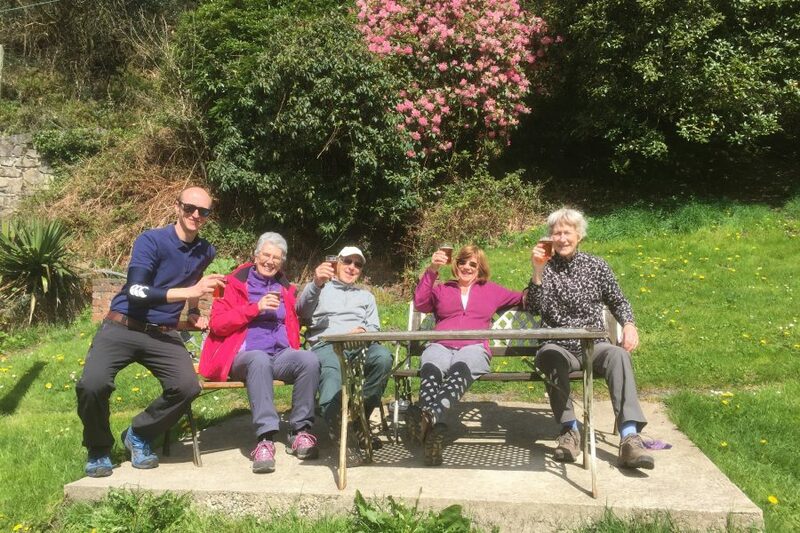 On the subject of beer, the Gwaun also boasts two micro-breweries, the Gwaun Valley Brewery and the Bluestone Brewery. Both are open to the public for tours and tasting. You need to book in advance – talk to VIP Wales and we’ll help with transport.